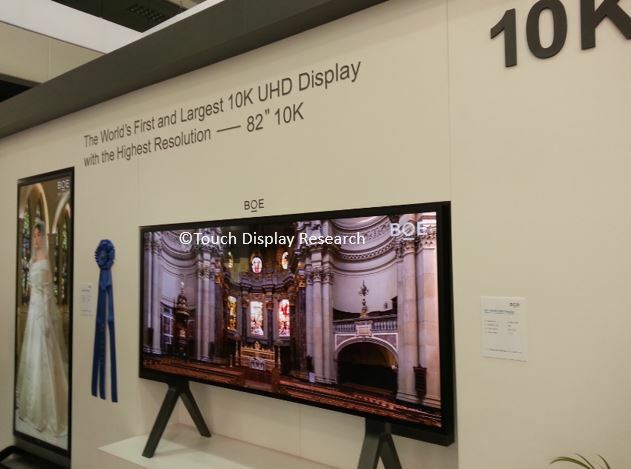 June 2015 - Touch Display Research, Inc. 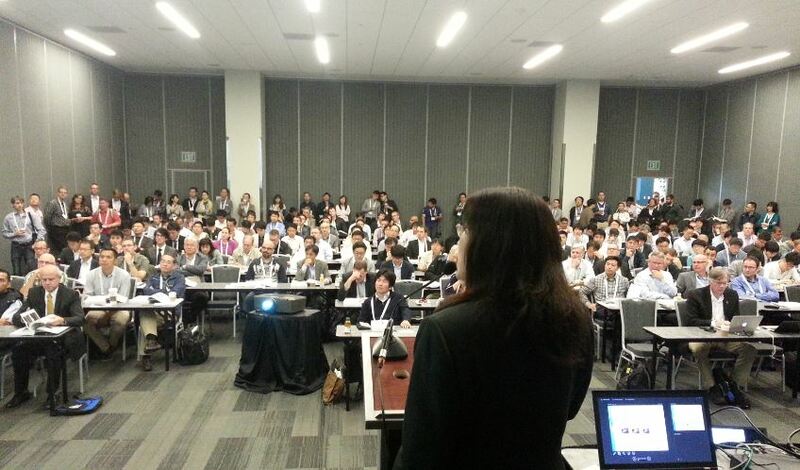 The annual Augmented World Expo (AWE) was held at the Santa Clara Convention Center from June 6-10, 2015. It’s organized by AugmentedReality.org. It claims is the world’s largest event focus on augmented reality, virtual reality and near eye wearable devices. There are about 200 exhibitor and 3000 attendees this year. I had a chance to visit this event and talk to some exhibitors. Touchless human-machine-interaction (HMI) is the next big thing. Apple, Google, Microsoft, Amazon, Samsung, LG, Intel, Qualcomm are all working on touchless HMI. Touch Display Research analyzed nine touchless technologies: camera-based gesture control, camera-based eye tracking, ultrasound gesture, voice recognition, photodiode sensors, proximity touch screen, motion sensor, short-range wireless and other touchless technologies. 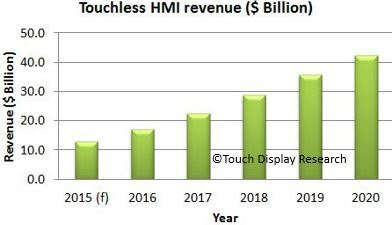 In the Touchless Human-machine-interaction (HMI) report, Touch Display Research forecast the touchless HMI market will continue to have rapid growth, and will reach $42 Billion by 2020. Figure: Touchless Human-machine-interaction (HMI) Market Forecast. Source: Touch Display Research Inc. Touchless HMI 2014 report. 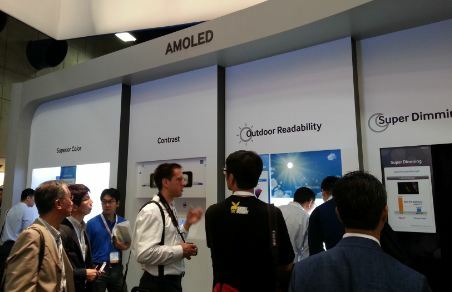 More review of AWE 2015 exhibitions will be in the “Touch and Emerging Display monthly report”, June 2015 issue. 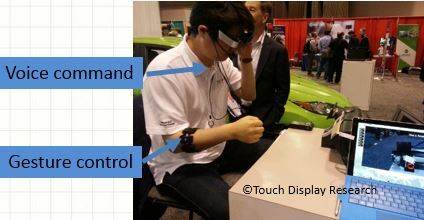 This entry was posted in Gesture control, touchless control, voice control and tagged AWE 2015, BOSCH, gesture control, market forecast, touchless, touchless human machine interaction, voice command, voice control on June 11, 2015 by jennycolegrove.